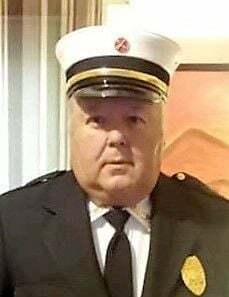 SESSER — Tom “Puffy” Overton, 65, passed away April 8, 2019. Memorial services will be at 1 p.m. Saturday, April 13, in the Coello Municipal Building. In lieu of flowers, memorials may be made to Brayfield-Gilbert Funeral Home in Sesser. For more information, visit www.gilbertfuneralhomes.com.